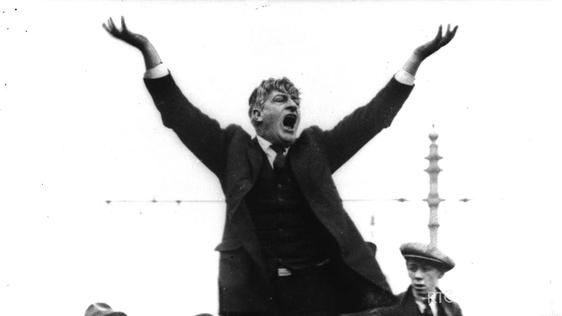 the beginning of an Irish revolution. 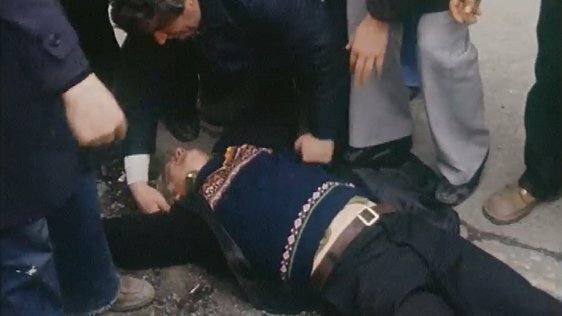 So what exactly did it awaken? 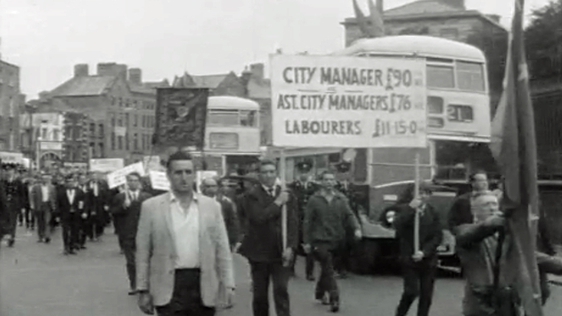 What were the major workers’ disputes in the century that followed, and how were they fought? 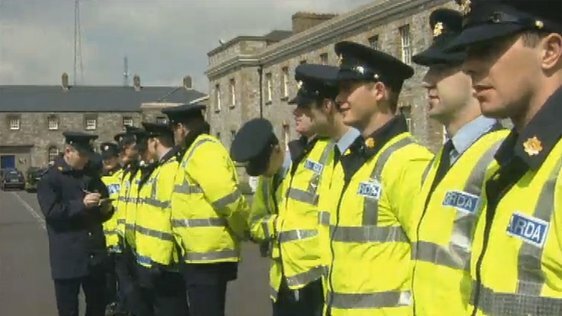 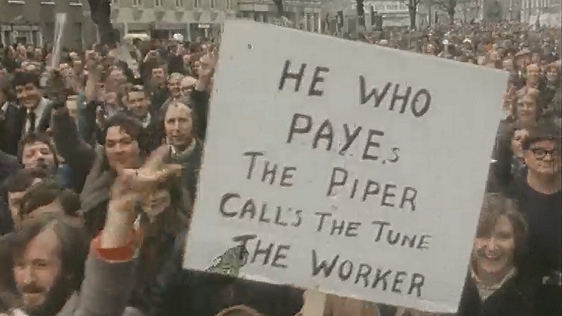 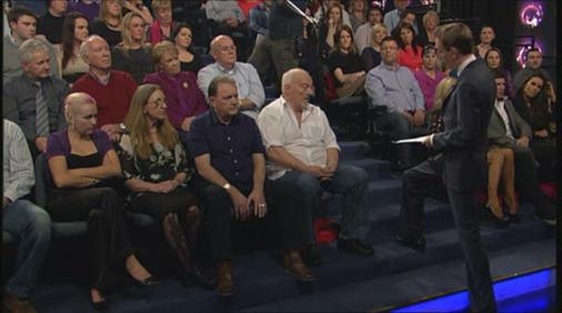 RTÉ Archives looks back at a century of strikes, protests and pickets in Ireland, from the 1913 Lockout to the sit-in of Vita Cortex workers in 2012. 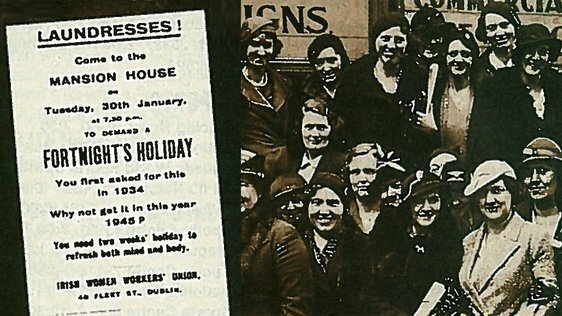 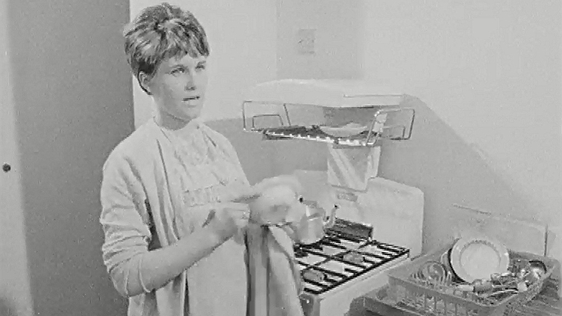 Women laundry workers tell how they won the right to a fortnight’s holiday for everyone in 1945. 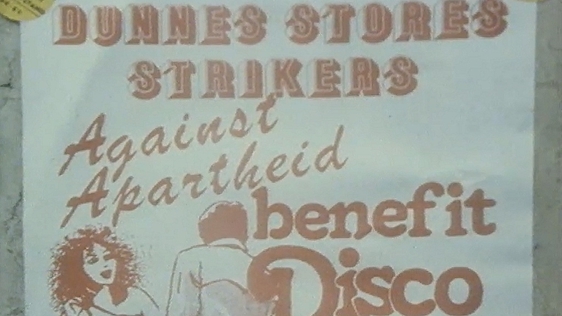 A family caught up in the maintenance workers’ strike of 1969 explains to ‘Seven Days’ how they have been left with "no source of income at all". 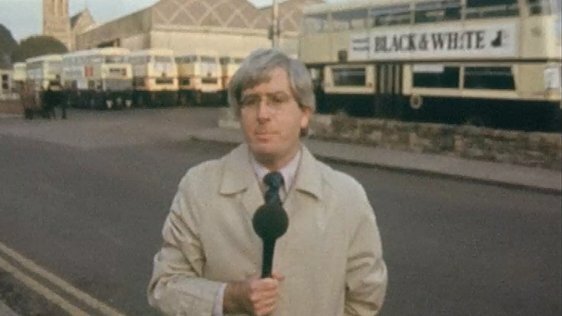 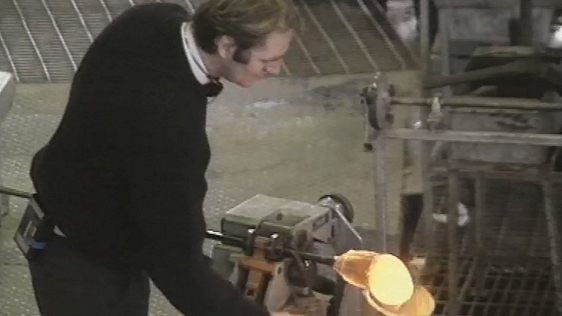 We look at the effects of the bus strikes of 1974 and the bank strikes of the 1970s. 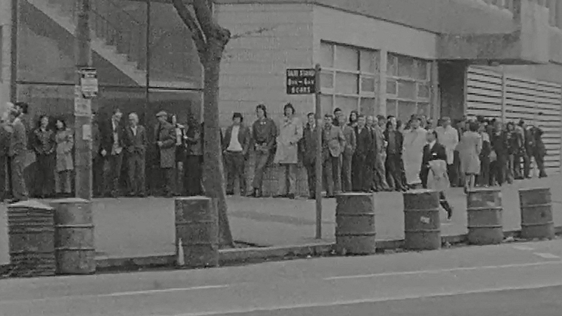 There is footage from ‘Frontline’ of postal workers clashing with Gardaí at a CIÉ picket during the 18-week post strike in 1979. 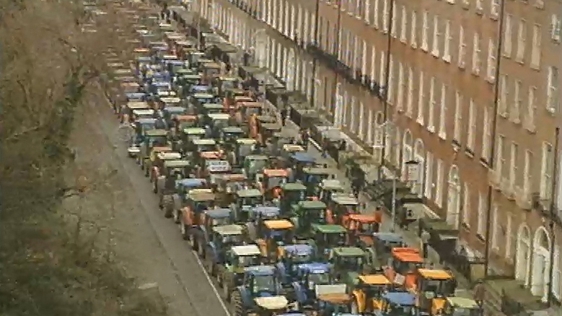 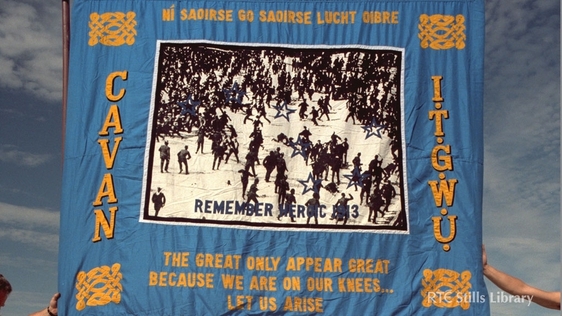 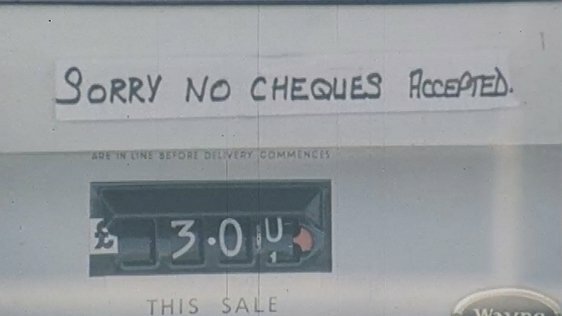 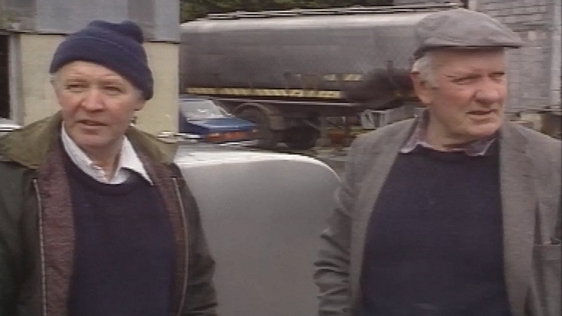 Other forms of protest included are the mass marches against PAYE that began in 1979 and the tractorcade of 2003 when farmers drove their tractors to Dublin in protest against falling farm incomes. 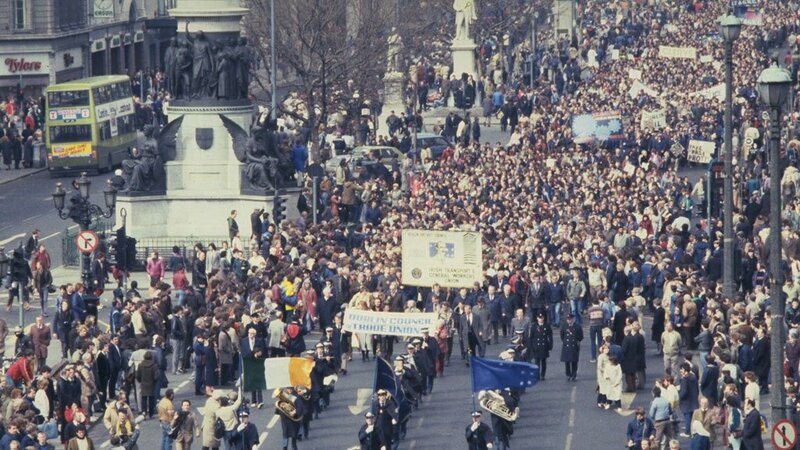 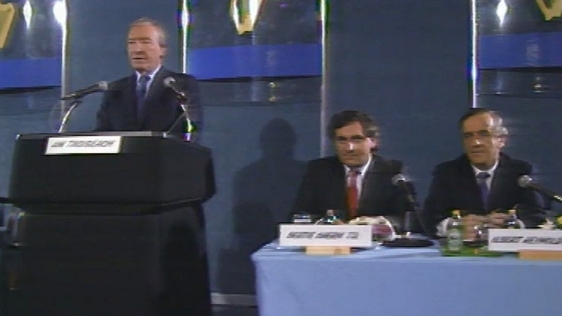 A new phase in industrial relations began in 1987, with the negotiation of the first social partnership deal, the Programme for National Recovery. 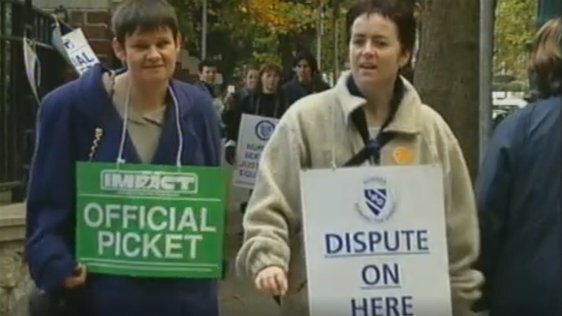 20 years later, trade unionist Peter Fitzpatrick lamented that "people nowadays don’t understand the sanctity of the picket" on RTÉ Radio’s ‘Passing the Picket’.